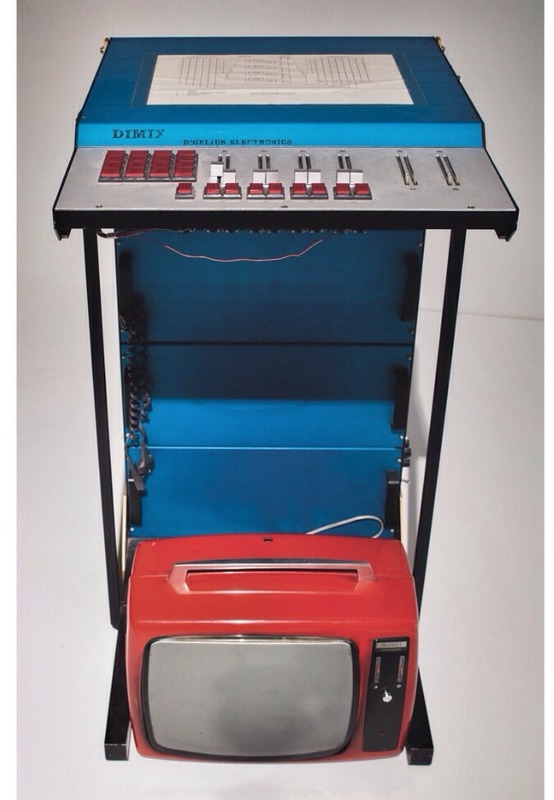 The DIMI (Digital Music Instrument) series synthesisers were the work of the Finnish pioneer in electronic art and all-round visionary, Erkki Kurenniemi. Kurenniemi’s career encompassed computer-based music, electronic engineering, film and robotics. After the collapse of Digelius Kurenniemi pursued a varied career in robotics (at Rosenlew in the 1970s’), computing (Kurenniemi is credited with creating the first commercially available microcomputer in 1973), artificial intelligence, as ‘automation designer’ in Nokia’s cable division in the early eighties, and as head of exhibition planning at the Heureka Science Center in Vantaa (Finland) from 1987 to 1999. Today Kurenniemi works as an independent researcher, specialising in subjects such as artificial intelligence. Kurenniemi’s instruments still exist and function at the Musicology Institute in Helsinki. The instrument consisted of two oscillators, octave dividers, digital attenuators, three modulators, and two analogue octave filter banks and was played using two electronic pens. 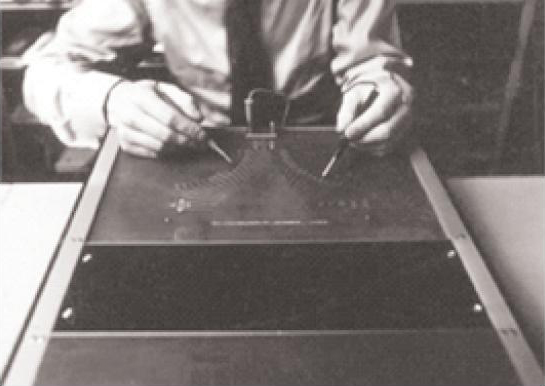 Dimi-E was not a actual ‘digital’ instrument but an electronic unit that registered a weak EEG signal from the users earlobe. This signal was filtered and amplified and used as a control source for a voltage-controlled oscillator (VCO). The last “and most unsuccessful” in the series was Dimi-6000, an analogue voltage controlled synthesizer using the then new Intel 8008 based microcomputer. The computer ran a control programme specially written for the instrument called DISMAL (Digelius System Music Assembly Language) in effect a music assembly language the complexity of which lead to the instruments lack of popularity and the eventual downfall of the Digelius company. ” From 1063 onwards”, maybe 1963, right?